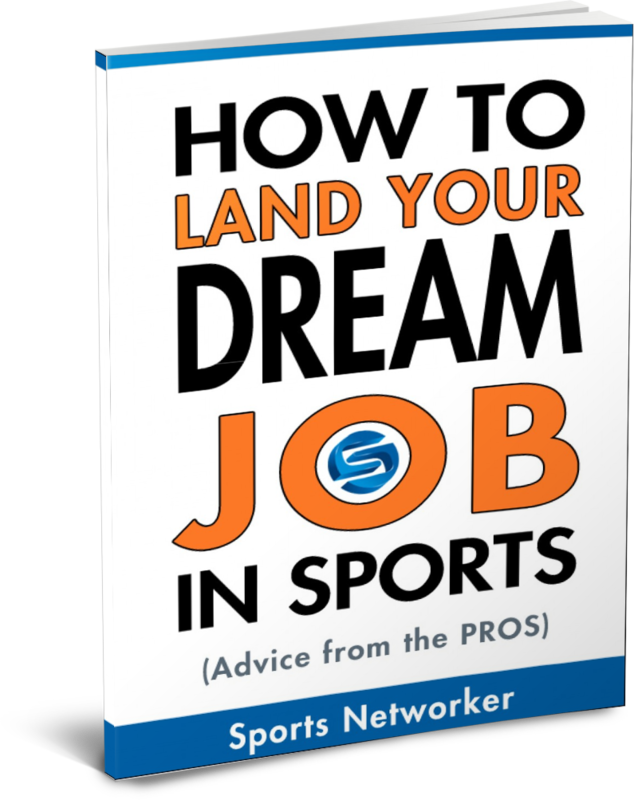 One of the many benefit of being a Sports Executives Association member is the access we provide our members to top sports business professionals are willing to share their story, experiences and advice with aspiring sports business professionals and help them find a job in sports. Yesterday, we were joined by Brian Wilhite, CEO of the Virtual Fan Network. Brian Wilhite always dreamed of becoming a professional baseball player. Yet, somehow he ended up working on Wall Street in the financial services industry. After graduating LSU with a degree in International Trade & Finance, and enjoying a successful career playing baseball for the Tigers, Brian embarked on a 18-year career in the financial services industry. Being a hard-wired entrepreneur, Brian saw the emergence of social media as an opportunity and has since been involved developing and utilizing social and mobile technologies for brand marketers for the last 6 years, before many people even knew social media existed. Seeing an opportunity to innovate the sports marketing industry, which had not innovated since Mark McCormack founded IMG over 50 years ago, Brian saw a vision to merge traditional sports marketing with digital media. Through a team effort, the Virtual Fan Network & Sqor were created. How and why he decided to transition from finance to the world of sports and specifically, as an entrepreneur. What he does in his role as the CEO of Virtual Fan Network. How to be persistent as an entrepreneur. What has been the hardest part for Brian in starting a technology company in the sports world. The video below includes a short clip (3 mins) from the LIVE Q&A where Brian addresses this question.